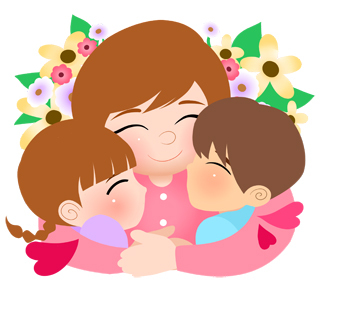 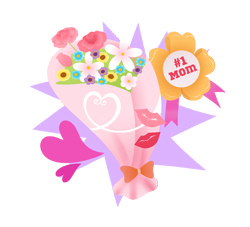 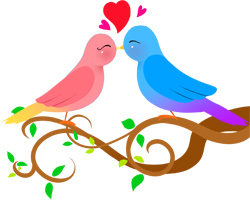 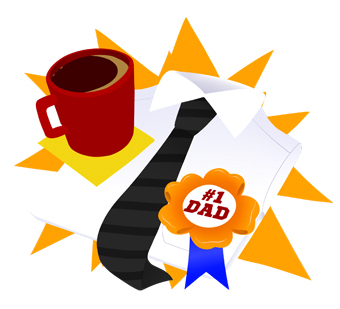 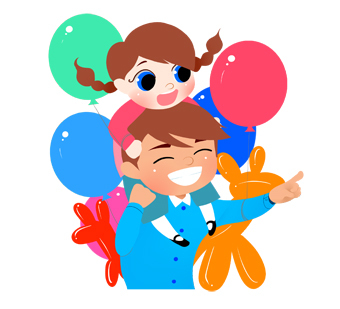 Clip art of young children sharing a hug with mommy for Mothers Day. 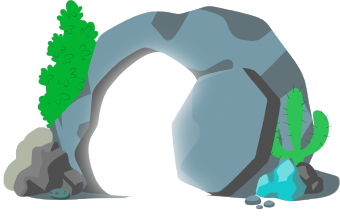 Clip art of an empty Easter tomb with the stone rolled away from the opening. 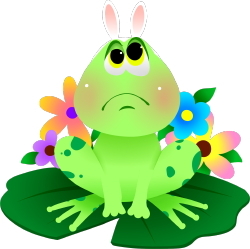 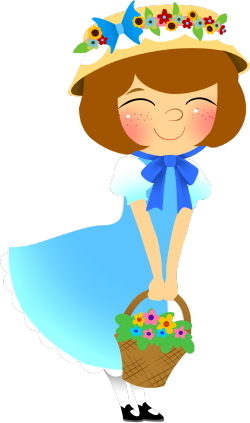 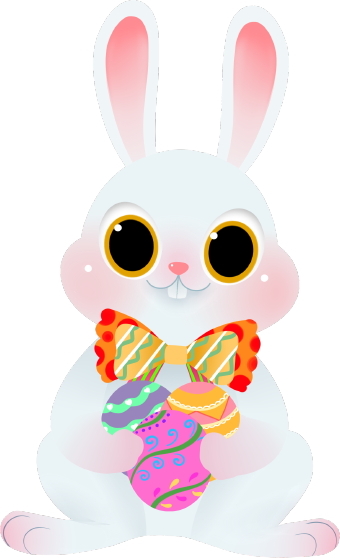 Clip art of an Easter Bunny wearing a colorful bow and holding several colorful Easter eggs. 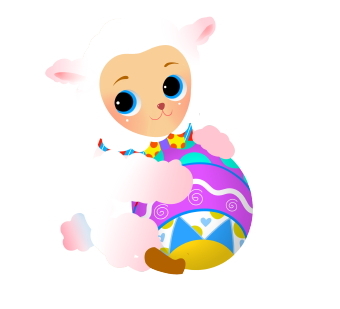 Clip art of an Easter lamb holding a colorful Easter egg. 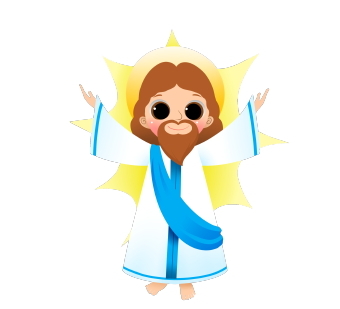 Clip art of a risen Jesus holding His arms open wide. 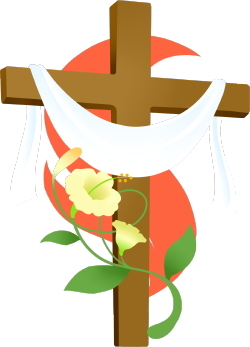 Clip art of an Easter cross with a white Easter lily. 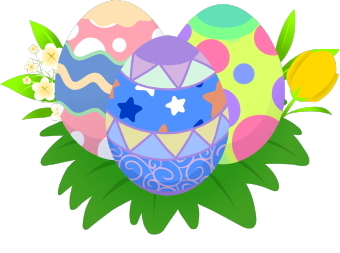 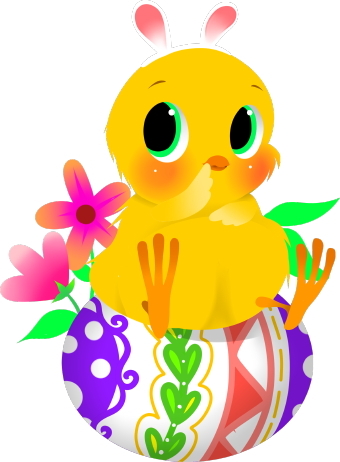 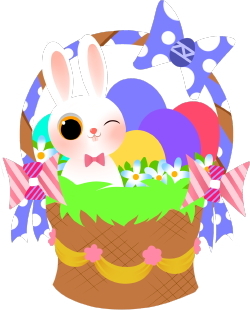 Clip art of a colorful Easter basket filled with Easter Eggs and an Easter Bunny.